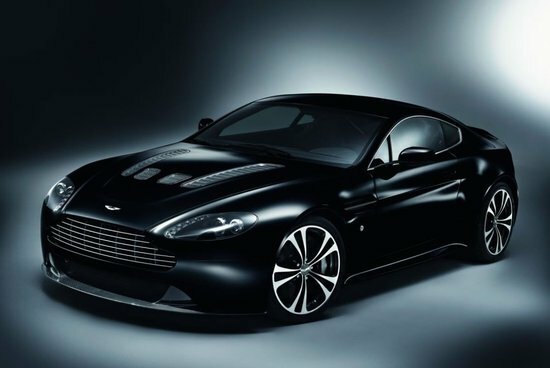 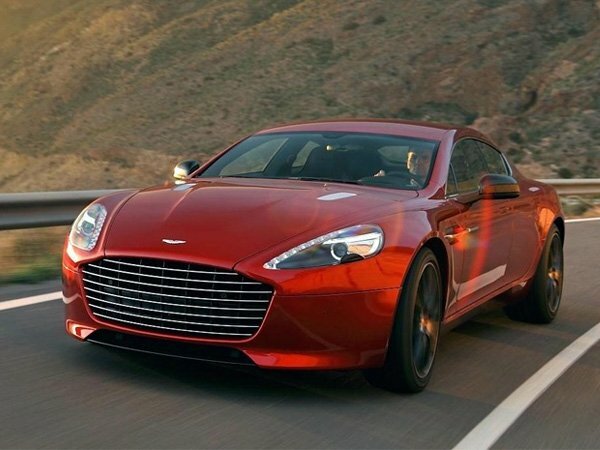 Aston Martin’s centenary celebrations have been in full swing since the start of this year, with the announcement of special limited edition centenary V8 Vantage, DB9, Rapide and Vanquish. 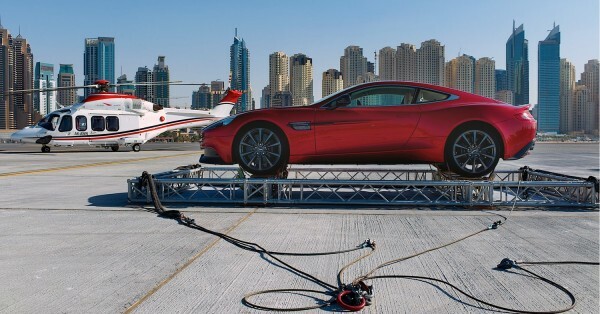 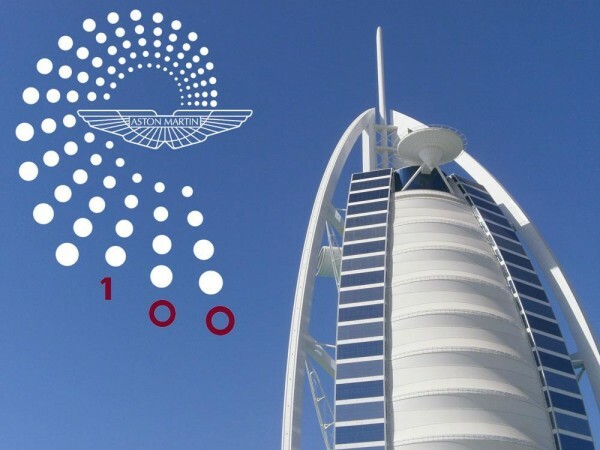 The latest celebration saw the British marque air lift an Aston Martin Vanquish onto the helipad of the Burj Al Arab hotel in Dubai. 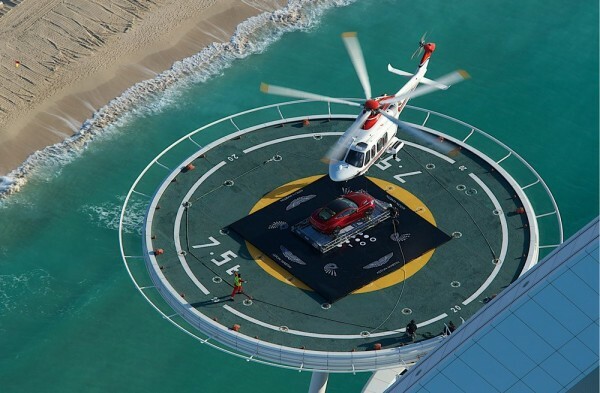 The helipad sits at a cool 1,000 ft. above ground, which makes this feat truly incredible. 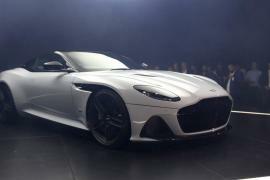 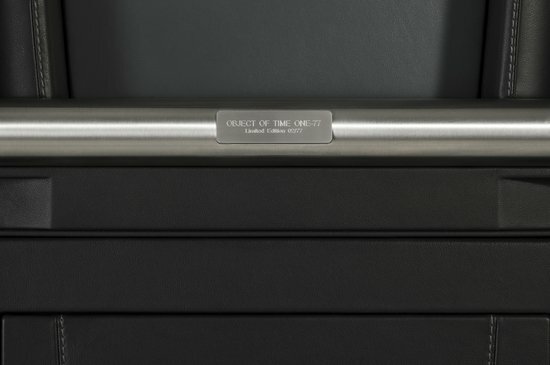 Aston Martin CEO Ulrich Bez said “Today we are achieving another world first – one of many for Aston Martin over the years. 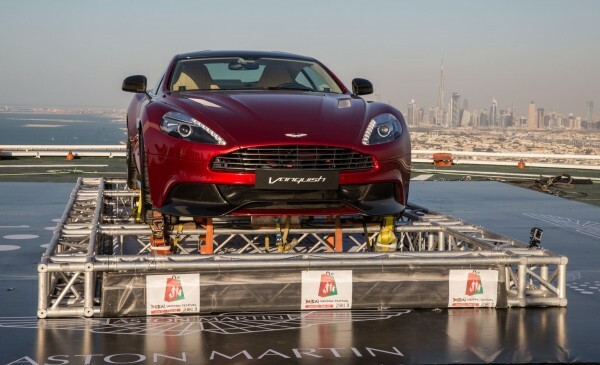 This is a true feat for Aston Martin and a fantastic way to begin a new century of global success for our iconic brand.” This is the first time a car has been placed on the helipad of this iconic sail shaped building. 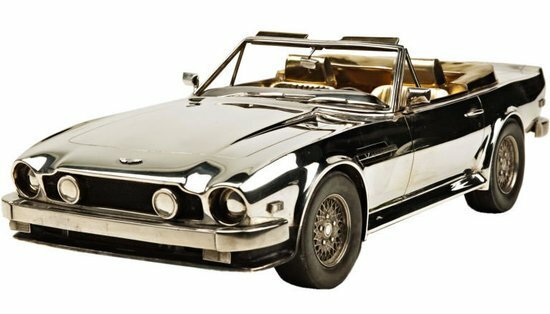 The car was brought to the helipad so that a select group of dignitaries could view the car, thus reasserting their constant endeavor for customer satisfaction. 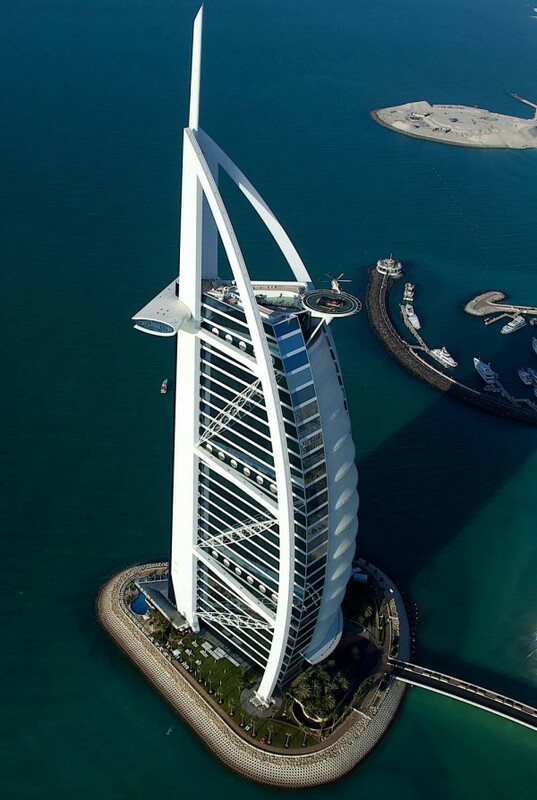 Dubai was the perfect place to attempt an over the top luxury stunt like this, because the city is built on a base of over the top luxury. 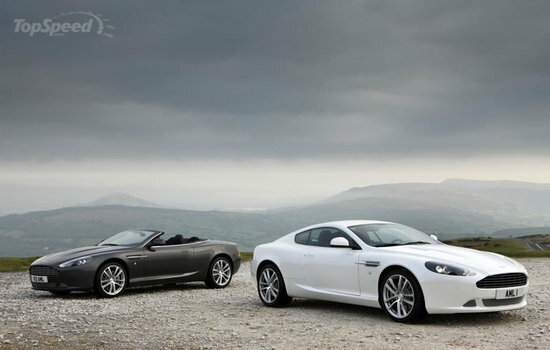 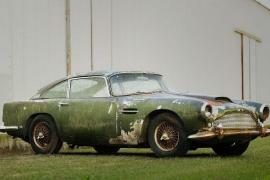 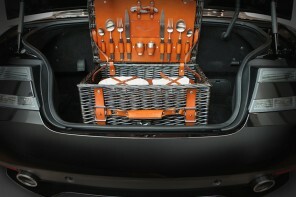 Based on this incredible feat, we cannot wait for what Aston Martin has prepared for the rest of this centenary year.